San Pellegrino Terme (Bergamasque: San Pelegrì) is a municipality in the province of Bergamo, Lombardy, Italy. Located in the Val Brembana, it is the location where beverage company San Pellegrino, and its carbonated mineral water drinks are produced. The town is also home to its world-famous thermal waters. These calcium and magnesium bicarbonate sulphate thermal waters were called miraculous by Leonardo Da Vinci! 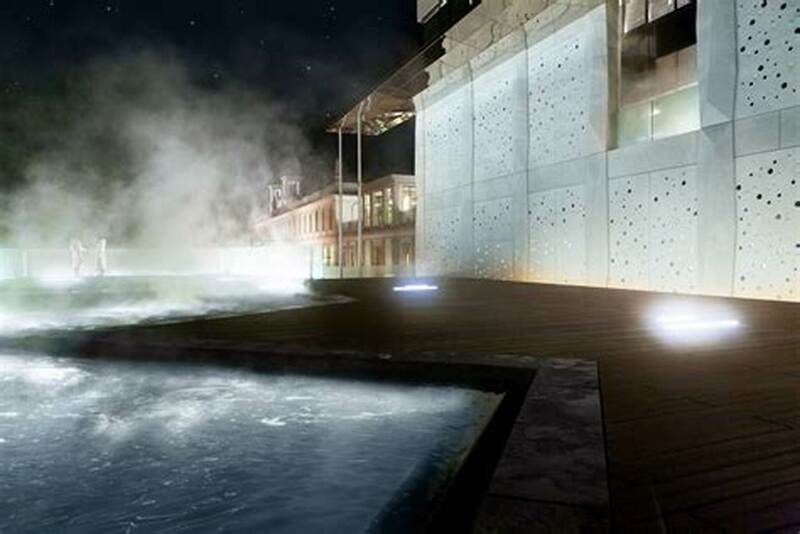 Our excursion takes us to the QC Terme Spa and Resort, a center that blends ancient and modern architectural structures with the natural surroundings of the landscape. 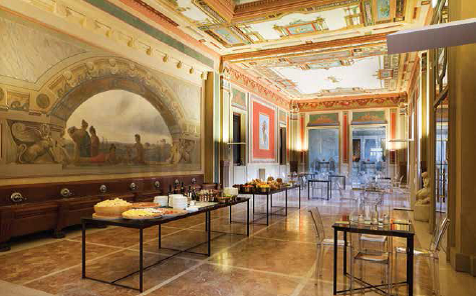 Here we may enjoy a soothing, relaxing, rejuvenating bath in these famous thermal waters and savour a buffet carefully selected for flavor and lightness to discover the taste of wellness in a refined and quiet atmosphere. 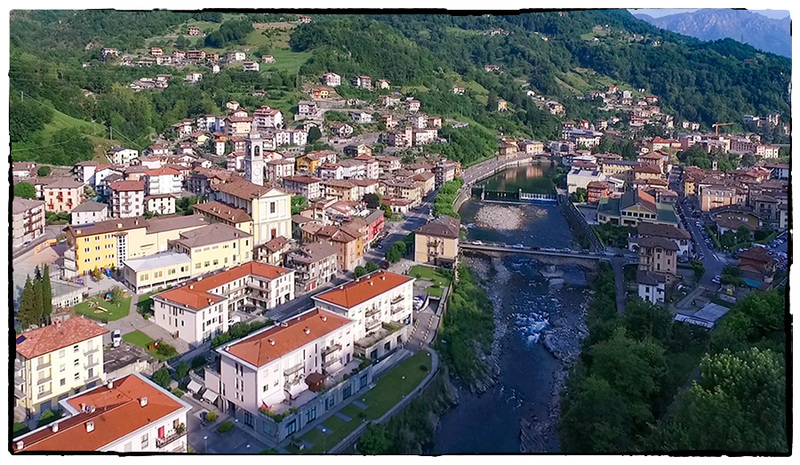 The cost of the San Pellegrino Excursion is 54€ or $65 USD which includes entrance to the thermal baths, the buffet and return transportation from Selvino. Please indicate on the symposium registration whether you wish to participate in this excursion and the cost will then be added to your registration fee.